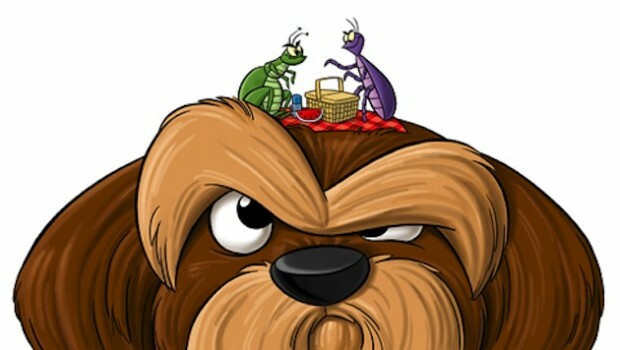 Fleas are a very common problem among all the dog breeds that exist. Those tiny parasites are very enduring and fast, they are very hard to notice. They live off animals’ (and even sometimes humans’) skin and hair. That is because they tend to favor more hot and dark areas on their owner’s body). 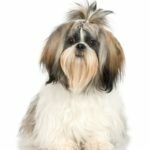 While for some they are quite easy to get rid of, for small dogs (that mostly have much more dense fur than the big ones), especially dogs like Shih Tzu, they can be quite a large problem. 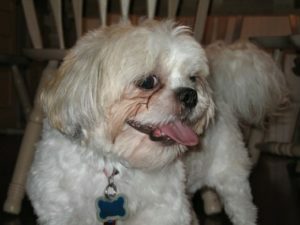 And even more so, if you live in a hot environment, and your pet gets sweaty all the time. Warning! 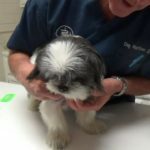 The earlier you discover and locate fleas on your pet’s skin, the faster you will deal with them, and the less problems you are going to have in the end of things. 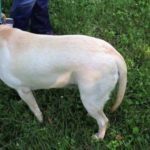 You may ask: “How do I know if my dog has fleas?!”. 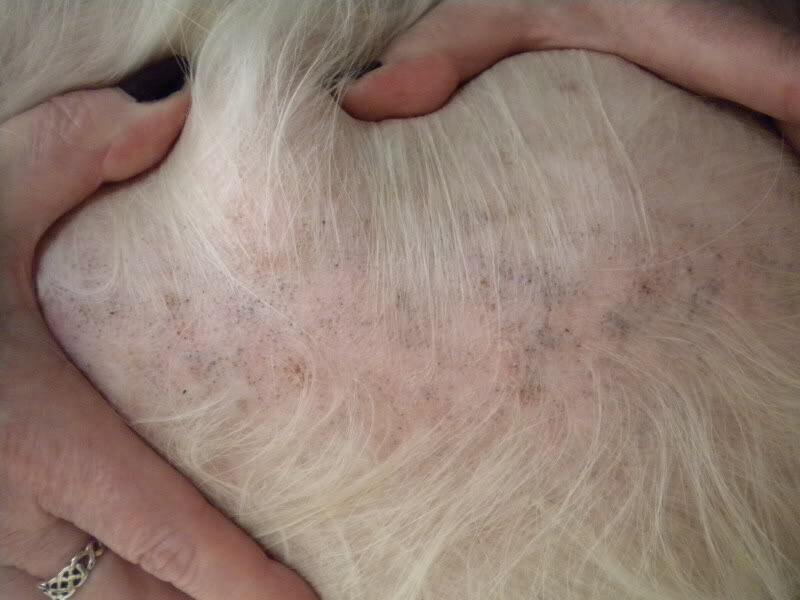 Well, when it comes to dogs with short hair (or no hair whatsoever), you can quite easily observe them, especially if the infestation it extremely large. 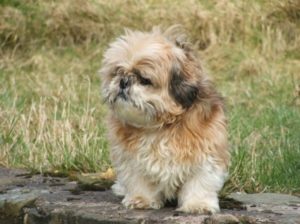 But that is not the case for Shih Tzu, is it? Biting on itself and such. Some hair may start falling off at specific places. 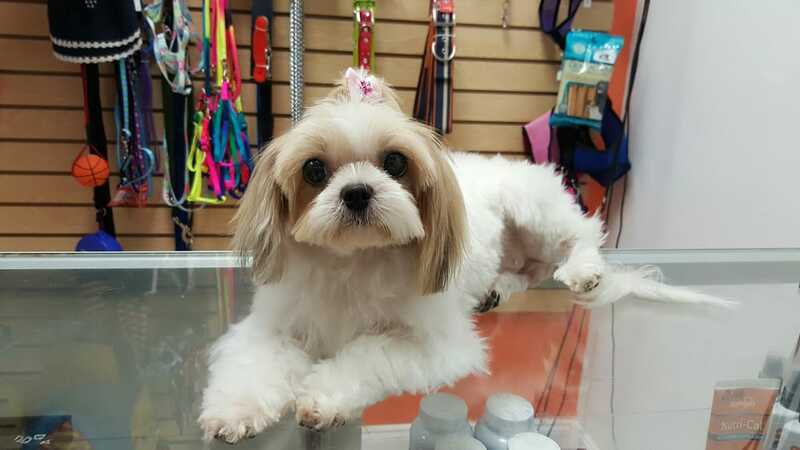 We advice you: to inspect the dog’s fur and skin yourself. Let’s assume you are 100% sure that your pet has fleas. Then, obviously, you will have to treat your animal and it’s skin. So, you can either do everything yourself, or visit the vet, and listen to what they say. We recommend you: the second variant, though it is up to you to decide. 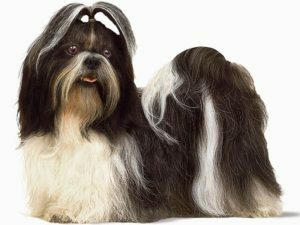 Wash your dog with a specialized anti-flea shampoo or solution. 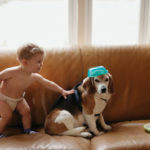 Clean up everywhere around the house, to prevent any new fleas from jumping onto the dog. 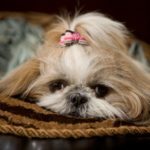 When caring for your dog’s fur, use a special comb if necessary. Preventing fleas is quite simple. First of all, make sure your house is tidy and there’s almost no possibility for fleas to hatch. 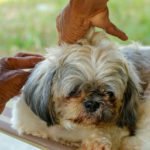 Secondly, if it is very hot in your are, it’s best to “sacrifice” some of the pet’s hair in order to cool it down a bit. If you don’t want to do that, then there’s the third variant. 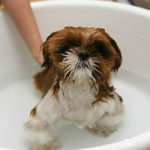 Wash your pet regularly, care for it’s fur (and skin) even more often. Even if any flea-eggs appear on your animal, they will probably be washed off regularly, or even won’t appear at all. 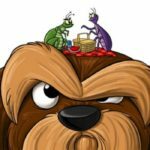 In the end, you’ve got to remember that fleas are a very common problem, and thus for the longest time, people learned how to fight with them. It isn’t a very big deal if your pet has fleas, it happens. But be sure to always locate them as soon as possible, otherwise things may (and will) get worse. 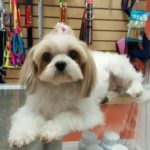 And, as stated before, because most Shih Tzu have long and dense hair, paying attention every time you care for it is essential. 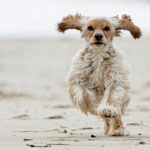 And definitely in case you live in a tropical (or just very warm area), or perhaps it is very hot in your house, be sure to use flea prevention methods that we noted earlier. And finally, thank you for reading and good luck with treating those fleas.